We offer different turnaround times for each of our different packages and expedited options for physicians in a time crunch. Typically, we review the contract within 2-3 business days. The answer is yes. Virtually all employers are open to hearing questions and requests for changes within your employment contract. The exception to this would be if the physician has already had extensive back-and-forth or negotiation with the employer. If that has happened, the attorney may be limited in how much more to negotiate. In this type of situation, pushing too much more could come across as too aggressive. This is why it’s important for the physician to team up with an attorney as soon as possible, and to delay negotiating with the employer until you do. That doesn’t mean that the employer will accommodate all or any of the physician’s requests. It simply means that most employers are open to discussing anything at the start. Accordingly, the biggest risk to the physician is that the employer says “no” to the physician’s requests. Given this, the physician ought not hold back at all. The physician need not be hesitant, shy or afraid to ask questions or make requests for contract modification at this stage. Only a very small percentage of times from our experience, an employer may react less favorably to negotiation at this stage. Our attorneys have determined that this occurs less than 1 percent of the time from their experience working with over 5,000 physicians to negotiate their contracts. Also, in our experience, when this happens, it is usually a sign that the employer may not be a good fit anyway. We would not recommend working for an employer who’s not open to discussing contract details. This unfortunate dynamic is normally the sign of an employer that is unbending, has poor communication in the workplace, and has unfriendly employment conditions. While there are state-specific regulations to take into consideration for a contract review, professional physician contract attorneys are familiar with these nuances and can provide review services for any geographic location. 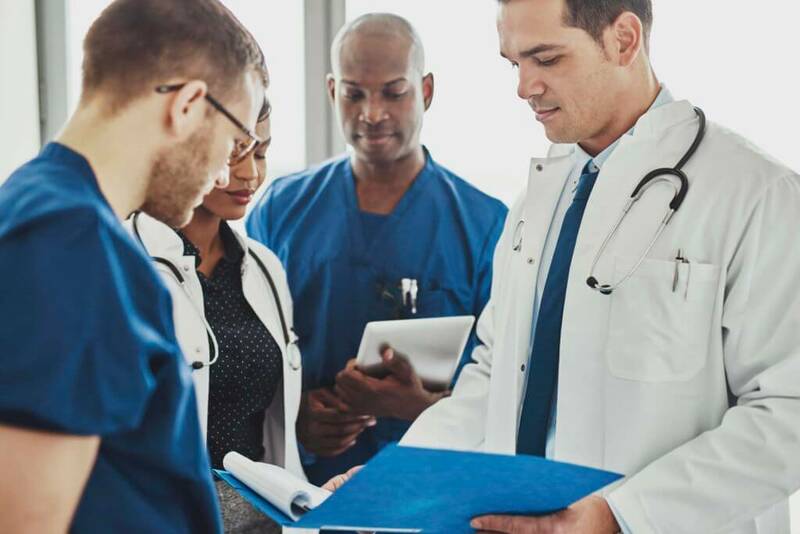 In general, the variations between states are extremely minimal, and attorneys specializing in physician contracts are experienced on the regulatory subtleties of different locales. Don’t let word of mouth and unqualified advice cost you hundreds of dollars on your first employment contract. 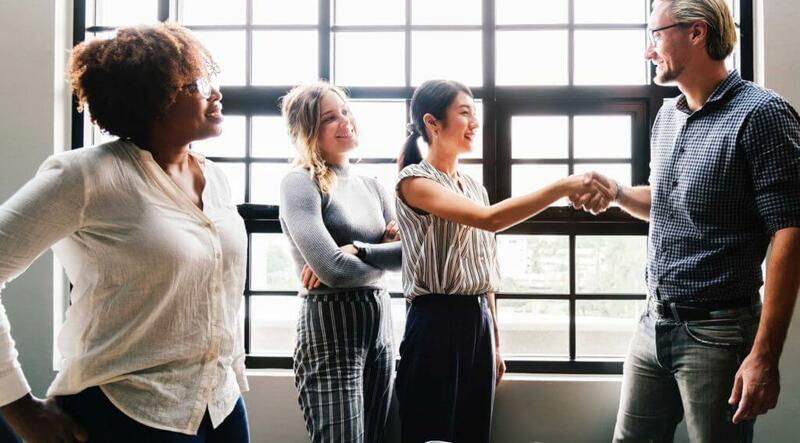 Investing in professional contract review services can help you negotiate and begin a new job with confidence, security, and a favorable contract that will pay dividends for years to come. There are over 100 areas in contracts that can be reviewed. It’s not just what’s in the contract but also what is left out of the contract. Contracts are written by attorneys and if something is left out of the contract, it’s not by accident. This isn’t only beneficial for physicians who are thinking about signing but also for doctors who’ve already signed a contract. In both cases, having your contract reviewed brings clarity and an awareness of what’s included in the details of the contract so there aren’t any “waiting to happen” surprises. Some of the common areas that can be negotiated are compensation, signing bonus, relocation reimbursement, vacation time off, CME time off, who pays for your tail coverage and many other areas. Step number one is to review the original terms you agreed to. There might be incentives, bonus or other benefits that you have to return in the event the contract is terminated. If you are planning to stay in the area, even more so there could be some restrictions on your ability to continue working there. Pulling out the contracts you’ve signed and getting a clear understanding of how you can exit is a must. Chances are you’ll have some 3 or 6 month window they’ll want to have notice that you’re leaving. Watch out for the “with and without cause” termination provisions as those can create even more difficulty for you. If you had a physician contract lawyer help you with the original contract they probably helped you address this section for you. For those who didn’t have major needs for family support early on and now have to make a change, it’s critical to start the search early and go into it with as much data and history so you can use this to get a feel for what it would be like to transplant yourself from one area to the next. It’s important to be aware of your employer includes tail coverage as a part of your benefits or if you’ll need to pay for it yourself. For contracts that don’t include tail coverage, it’s wise to see if the employer would either pay for tail coverage or partially raise your compensation to help make it more affordable. There are many things that employers will do to make things more in your favor, working with a contract attorney to include this in your job offer can result in tens of thousands of dollars back in your pocket. Why Is a Contract Review A Must? The Non-Compete Clause: What is it? Is it enforceable?